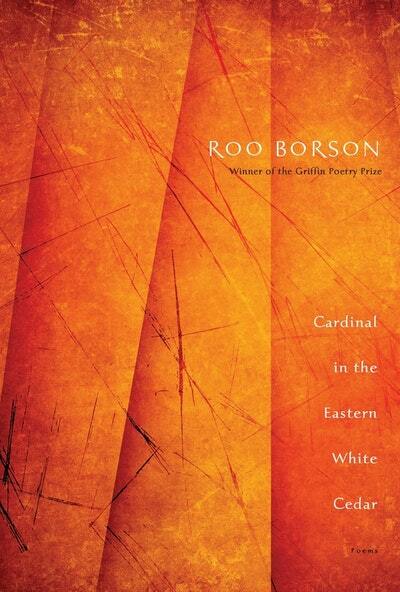 Roo Borson has published ten books of poems, most recently Short Journey Upriver Toward Ôishida, winner of the Griffin Poetry Prize, the Pat Lowther Memorial Award, and the Governor General’s Award for Poetry, as well as a finalist for the Trillium Book Award. With Kim Maltman and Andy Patton, she is a member of the collaborative poetry group Pain Not Bread, whose first book, Introduction to the Introduction to Wang Wei, was published in 2000. She lives in Toronto. 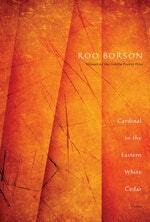 Be the first to find out about ROO BORSON.